Aloha! I’m enjoying a little vacay in Hawaii and wanted you to enjoy an easy tropical breakfast we’ve enjoyed several times. Generally, I like a hearty breakfast, so I was surprised that this one provided good energy and was really satisfying. Put everything in a bowl and mix it up! Delicious and satisfying, this breakfast is especially good if you do well with a little more fat with your meals. If you don’t, then it’s easy to cut back the fat by substituting low or no fat yogurt. I hope you enjoy this easy breakfast! Also, I’m still collecting teleseminar input so please hit reply to rebecca@choosinghealthnow.com and share with me the #1 health challenge you’re having that you’d like help with. If you love refreshing beverages that help you naturally have more energy, don’t upset your stomach, and support your ideal weight then we have something in common! I’ve always been a “lightweight” when it comes to drinking alcohol. In fact, I really don’t enjoy how I feel when I drink, so I just don’t. 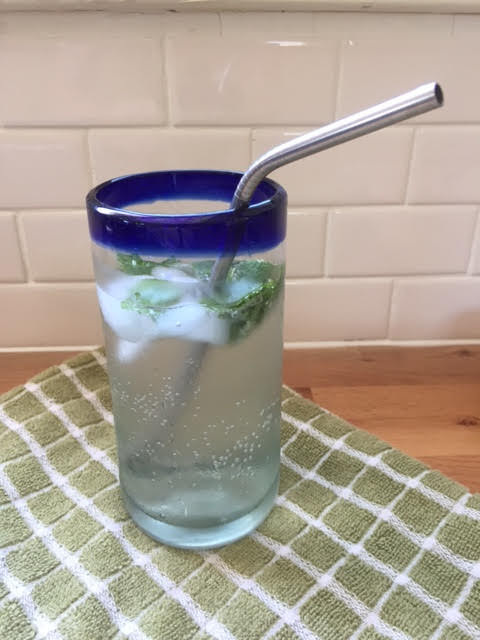 However, many of my clients were looking for healthier options when they were on vacation or if they were at parties so I’m going to share this great recipe for a virgin detox mojito with you today. Mint and lime, 2 of the ingredients in this tasty recipe, are great for supporting detox. Though limes aren’t as strong as lemons for supporting detox (your body’s natural cleansing process for removing chemicals like food additives, pesticides, and metals) they’re still supportive and delicious. This mojito is also great with a combo of lime and lemon so feel free to experiment. Before diving into the recipe, I want to ask you for a favor. Can you share with me your #1 challenge you have with your health? I’m putting together a free teleseminar in the next few months and I want to pick a topic that will provide HUGE value to you. Just hit reply and let me know. Thank you! In a glass, muddle (crush) the mint, lime juice and honey or stevia drops–I like this brand because it’s made healthily, tastes great AND easy to travel with. If you’re out at a restaurant, one option is to ask the bartender to leave out the sweetener completely and add your own! Enjoy this great drink as a healthy alternative next time you want to kick up your heels. 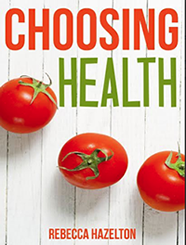 Remember, please hit reply to rebecca@choosinghealthnow.com and share with me the #1 health challenge you’re having that you’d like help with. Thanks again! 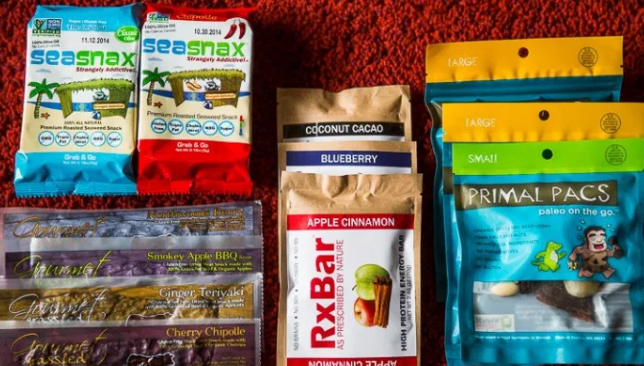 Benjamin Franklin, “If you fail to plan, you are planning to fail” and this is especially true when it comes to having healthy snack options when you’re traveling! I’ve done more than my share of traveling across the globe. What I’ve learned while traveling is that if I don’t bring healthy food along, sh*% happens. Can you relate? Someone gets “hangry”, flights are delayed, there’s traffic…you know how unpredictable traveling is! Everything feels worse if you are hungry and there’s nothing around to eat or all the options will make you feel like garbage. Who wants to start their vacation off like that?! 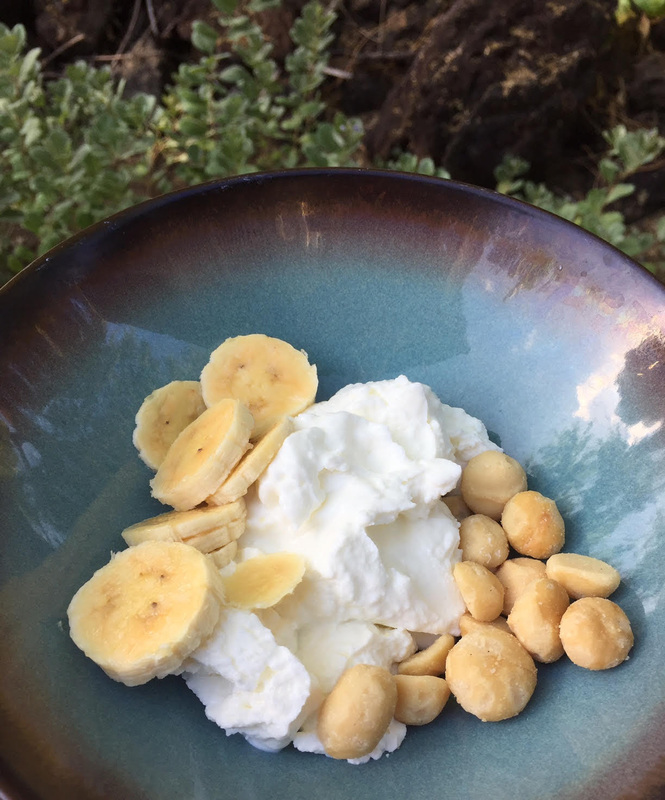 So today my friends, I’m going to share some tried and true travel snacks to support your energy, blood sugar, and peace of mind so that you enjoy your vacation even more. Plantain chips–I love the ones cooked in coconut oil like Terra. 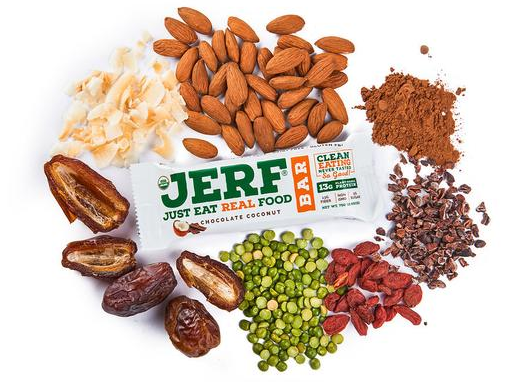 Nuts and seeds (buy them in bulk at the grocery store and portion into baggies OR buy them in individual sized portions): Favorites are raw or lightly roasted nuts and seeds like almonds, pumpkin seeds, walnuts, and sunflower seeds. Sea salt is great (skip the heavily salted ones that say “salt” versus “sea salt” in the ingredients). And though there are many more options, I’ll end with this great cracker recipe (I often will quadruple the recipe before taking an overseas trip…and they’re usually gone within the week!). The weeds of health vs. The seeds of health: Which are you watering? 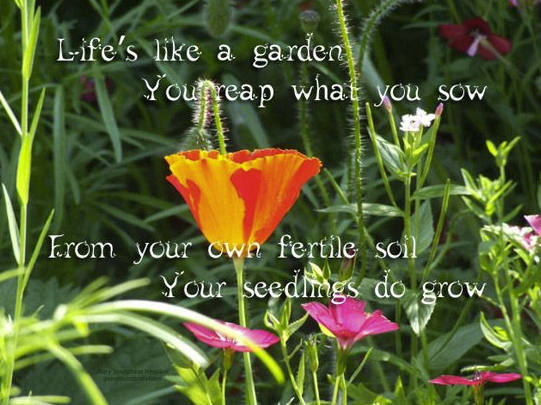 As I’ve been spending more time in my garden lately, both planting flowers and pulling weeds, it came to me that this is such a great metaphor for health! With my own health journey as well as every client I’ve ever worked with, there’s a process of giving the body what it needs to be healthy, and removing the obstacles getting in its way. Today, let’s take a look at how you can use this metaphor for creating the body and health you want. Being totally honest with yourself, what are 1-3 things that you do weekly or even daily that are standing in your way to looking and feeling the way you want? Common examples are grabbing unhealthy food or drinks on the go, going to bed too late, not scheduling time for movement/exercise, and eating late at night. Likewise, what are the things you could do daily or weekly that would allow your health to grow and bloom into something you love and are proud of? Common examples are grocery shopping weekly and making sure to buy healthy foods that can be packed for lunch or snacks, putting self-care into your calendar (scheduling movement breaks or workouts, reminders to drink water), and sticking with a consistent bedtime. There’s a great quote by H. Jackson Brown, Jr. that says, “Remember that children, marriages, and flower gardens reflect the kind of care they get.” So does your health! As I’m always trying to empower you to chip away at the stressful pieces that hold you back from your best health, I encourage you to pick 1 weed to pull and pick 1 seed you’re going to replace it with this week. I’d love to hear what you decide to shift so feel free to connect with me and share how you are taking a step toward creating the body and health you really want. 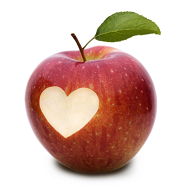 http://choosinghealthnow.com/wp-content/uploads/2016/05/apple.png 0 0 admin http://choosinghealthnow.com/wp-content/uploads/2016/05/apple.png admin2017-06-06 09:08:502017-06-06 09:08:50The weeds of health vs. The seeds of health: Which are you watering?